New. Trade paperback (US). Glued binding. 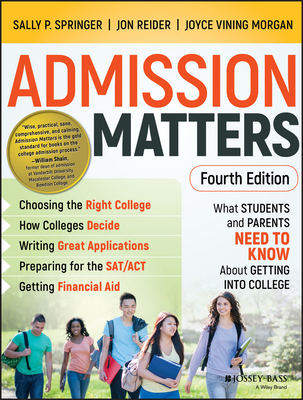 416 p. Admission Matters: What Students and Parents Need to Know.